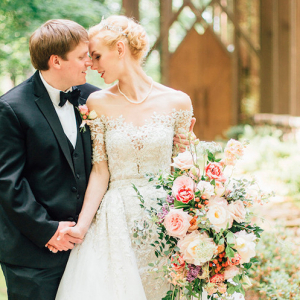 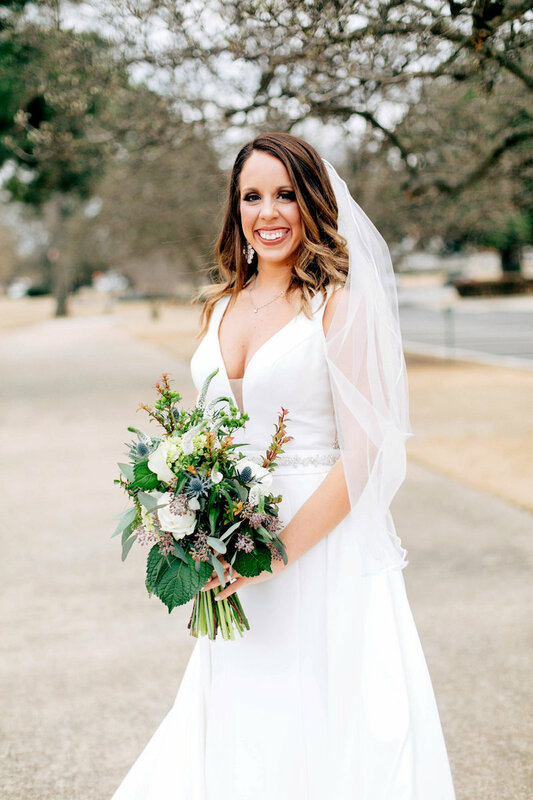 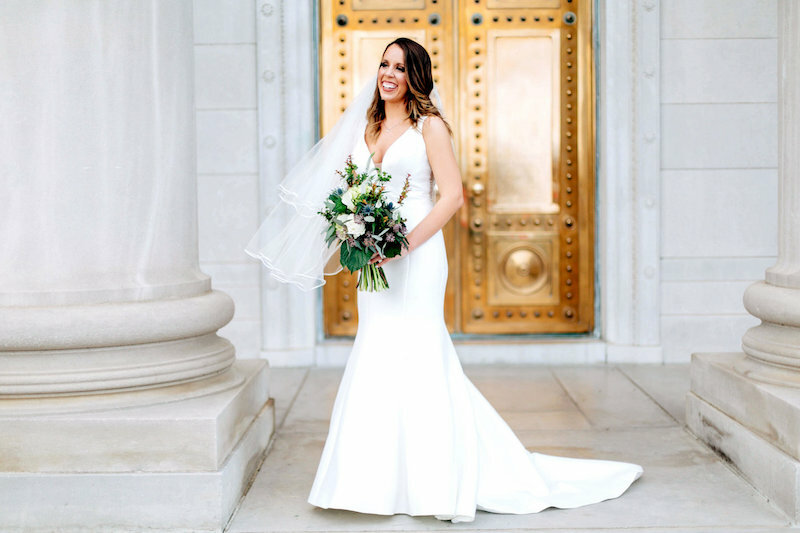 She tied the knot with her beau earlier this year, but we couldn't resist sharing her gorg bridals. 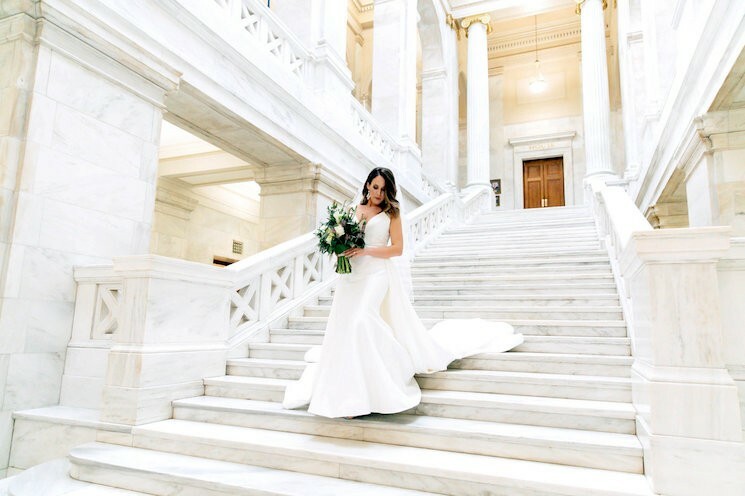 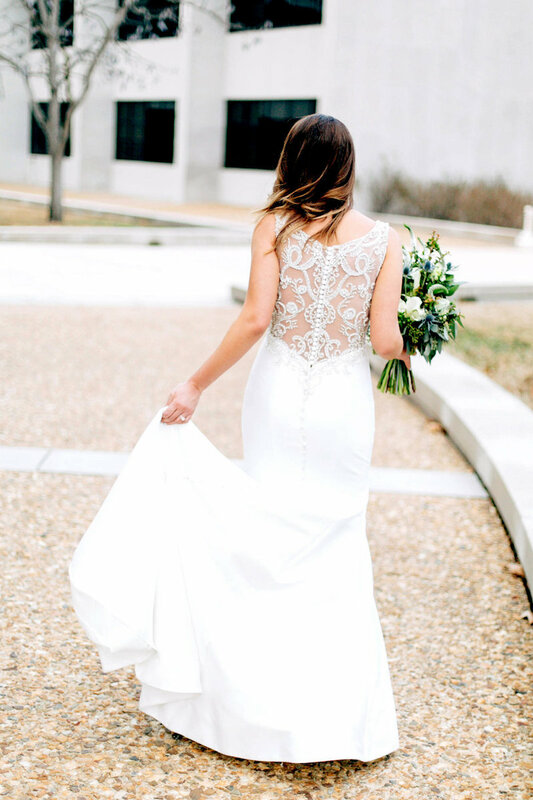 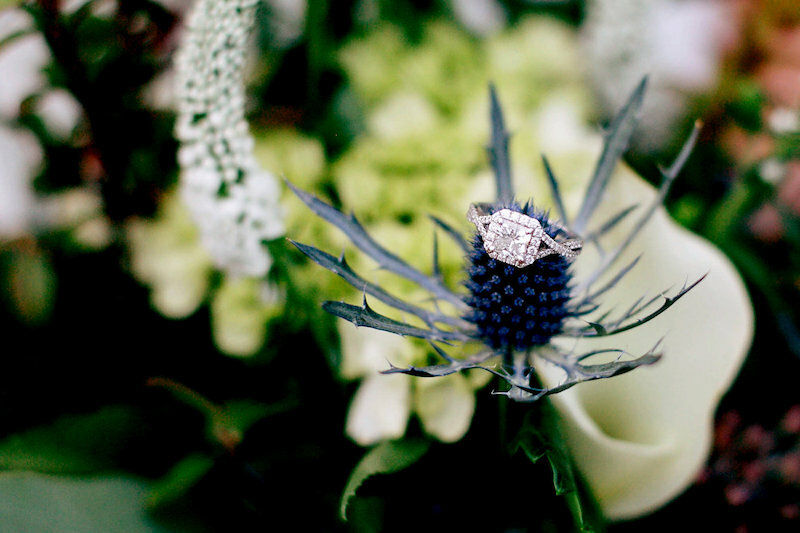 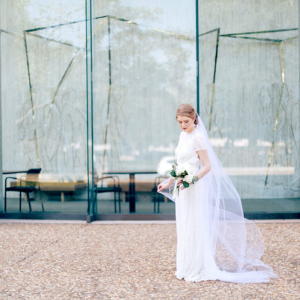 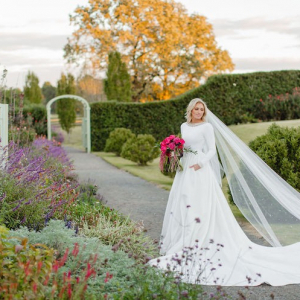 Kelsey Gilmore's Arkansas State Capitol bridal session is giving us all the feels. 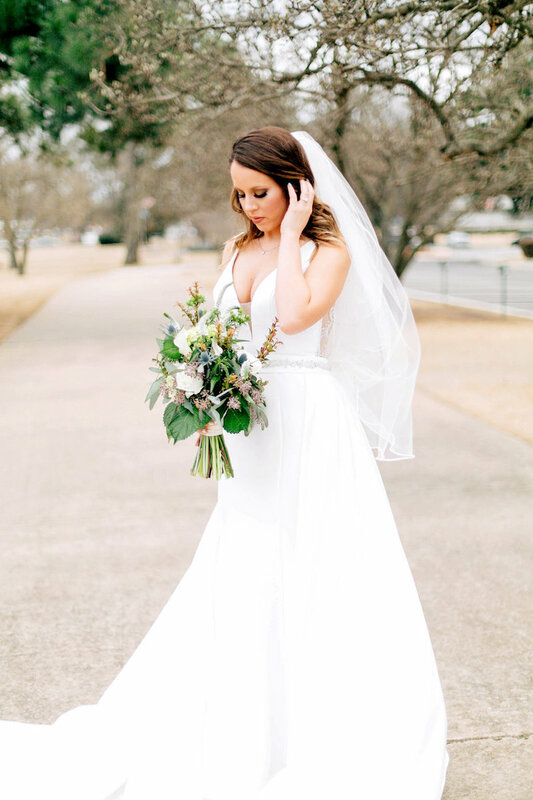 She tied the knot with her beau earlier this year, but we couldn't resist sharing her gorg bridals.